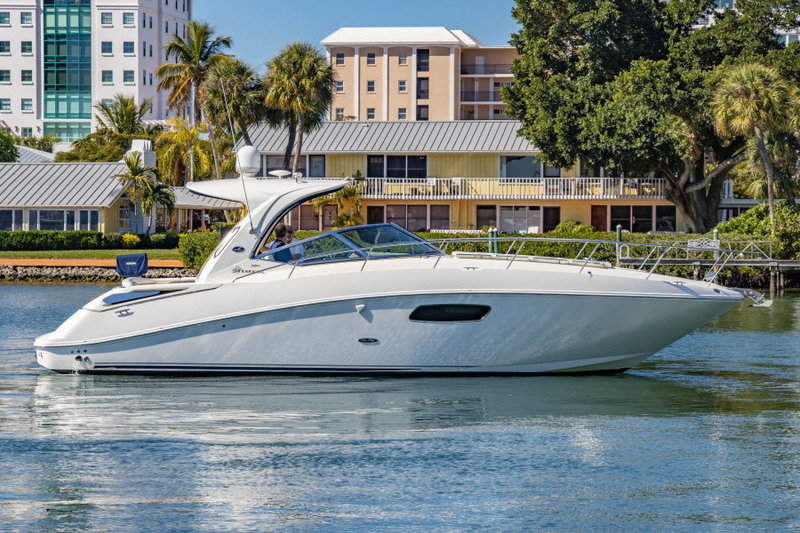 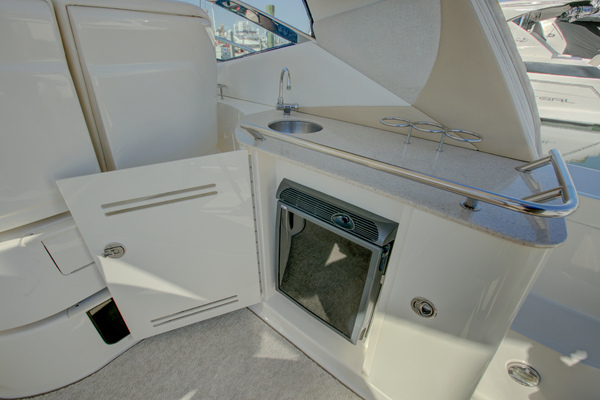 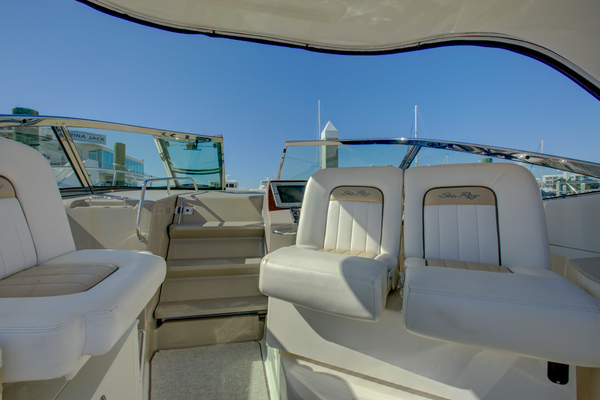 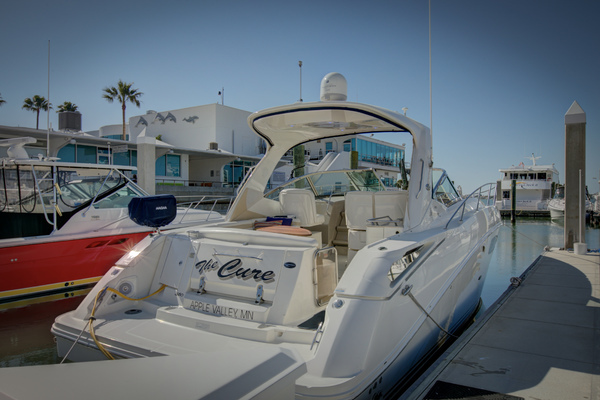 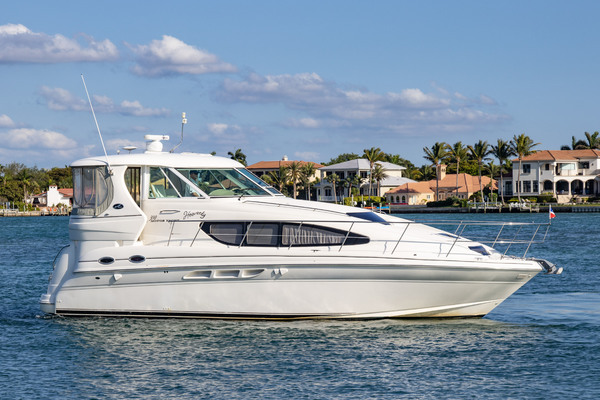 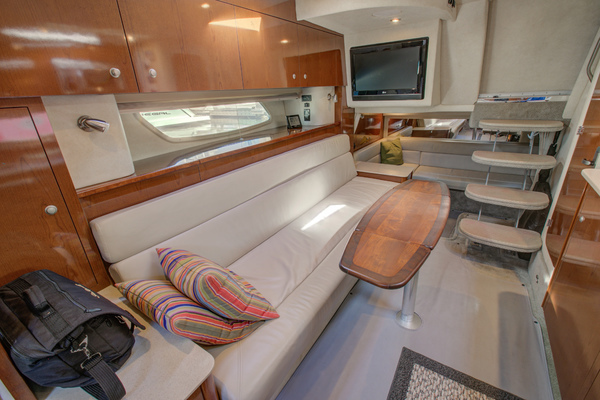 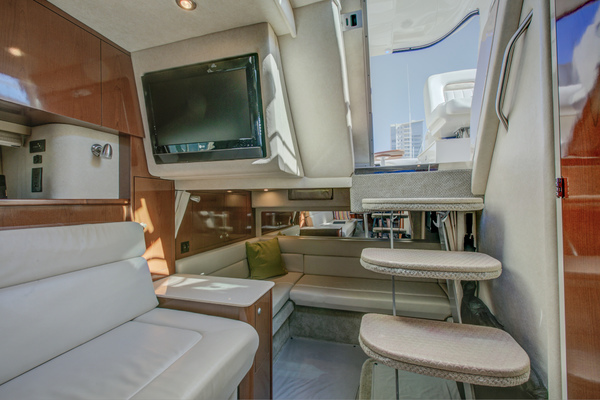 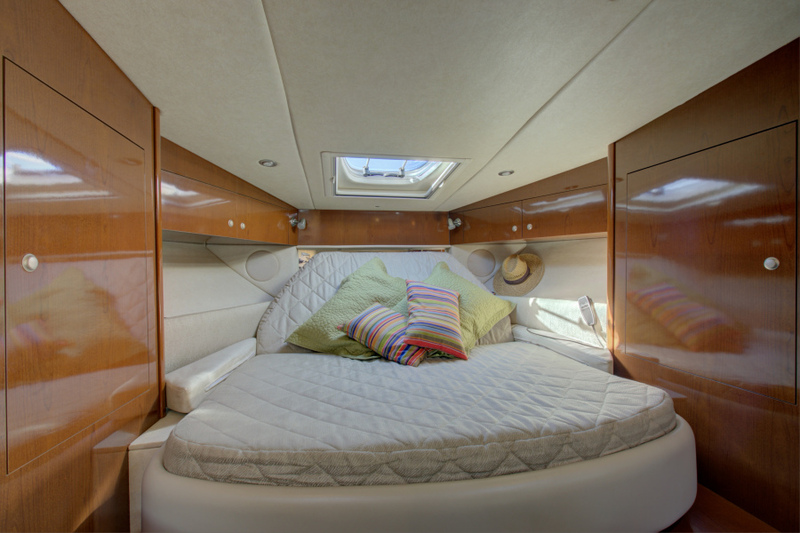 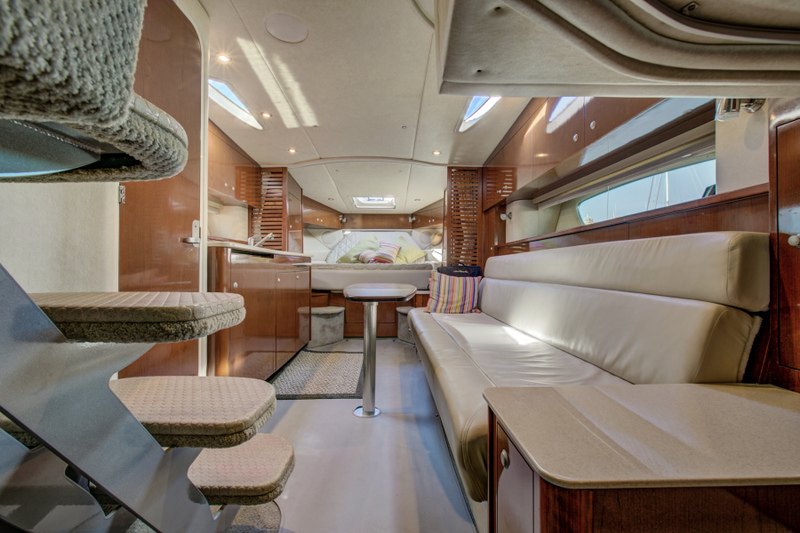 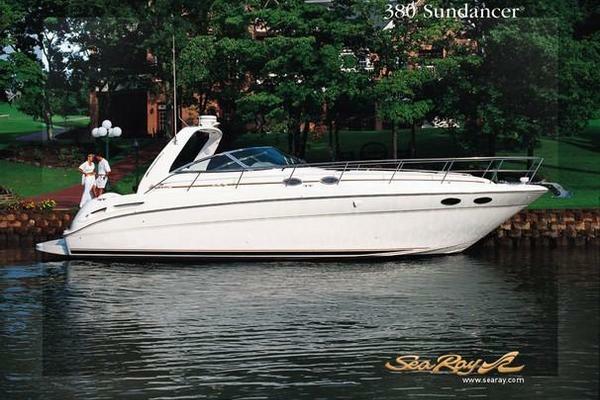 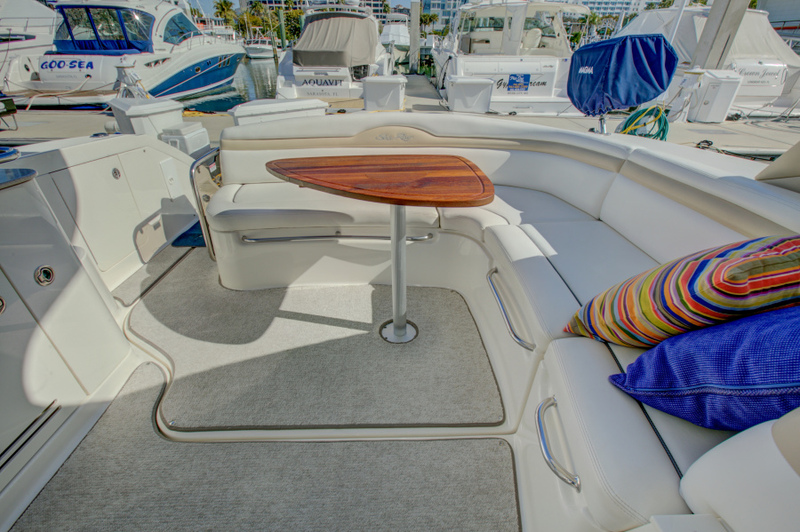 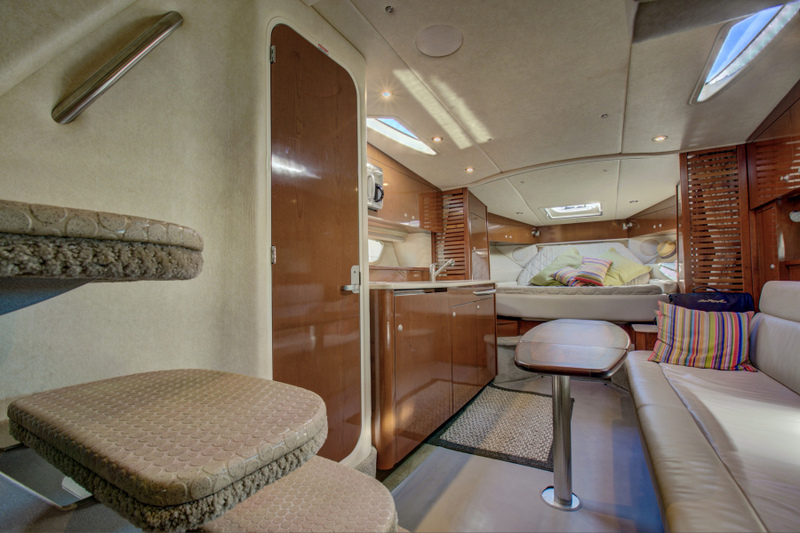 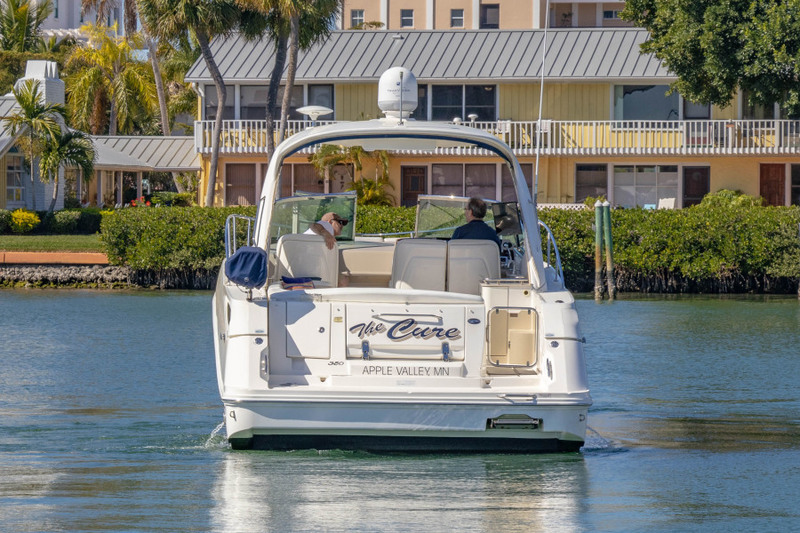 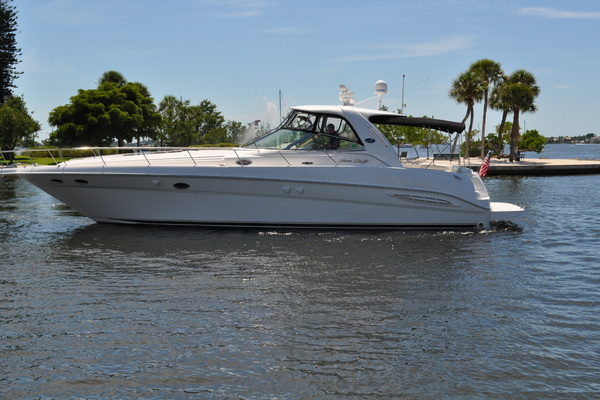 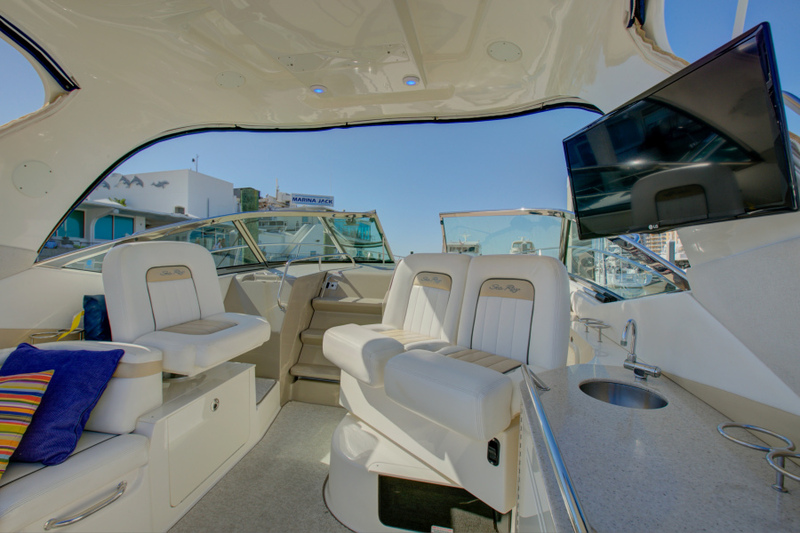 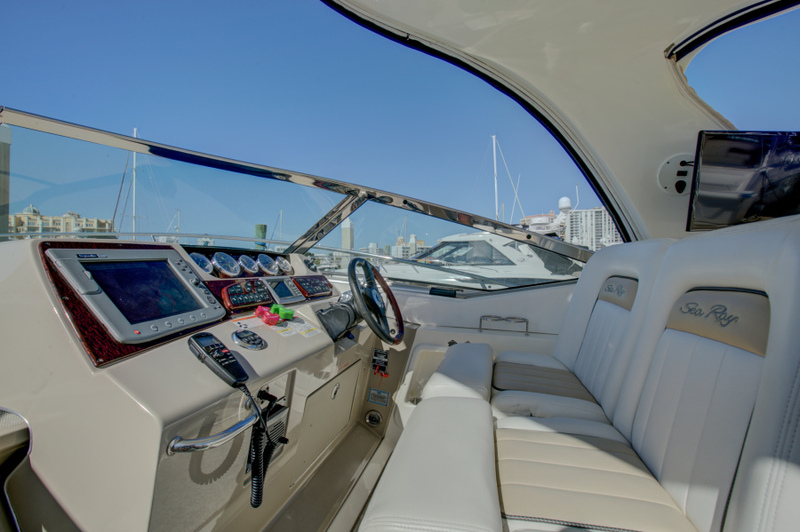 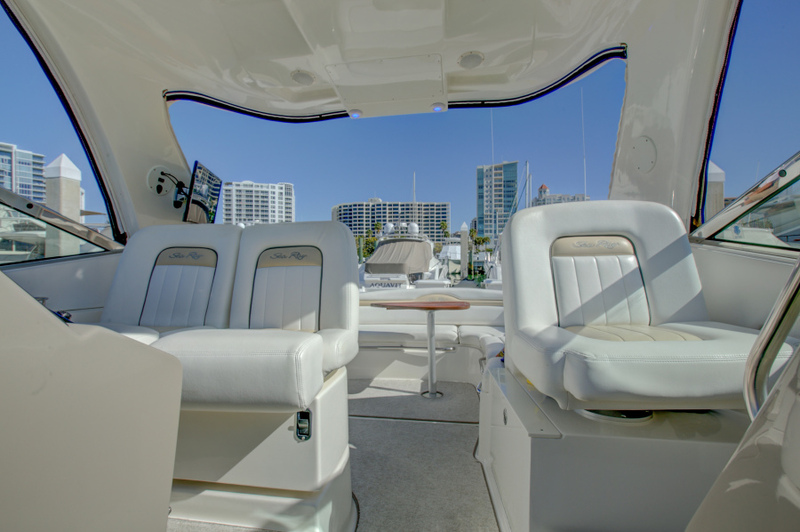 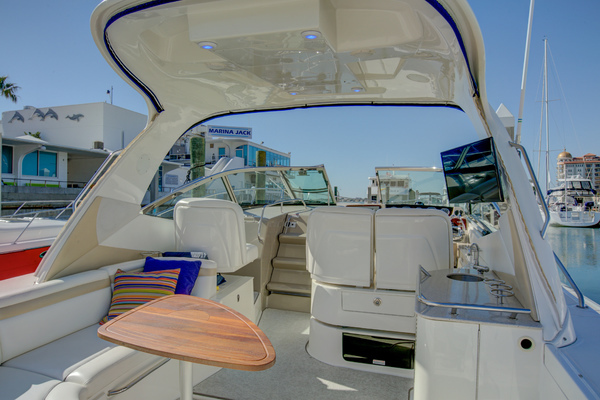 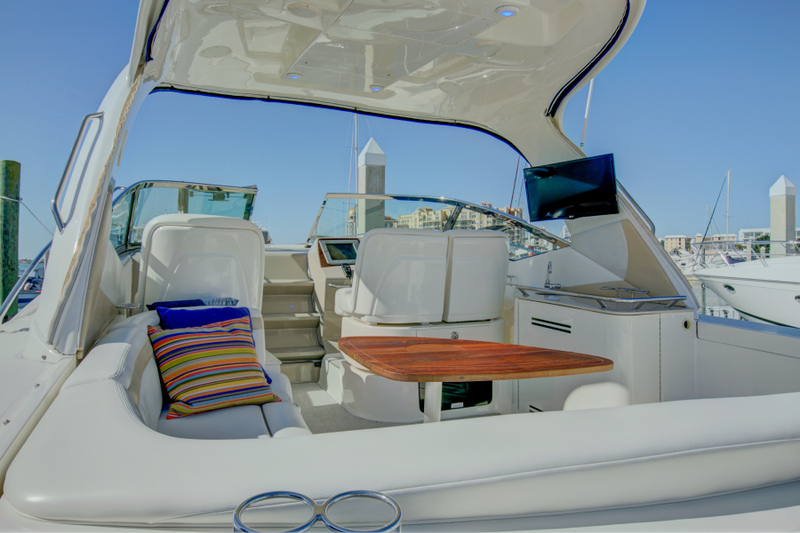 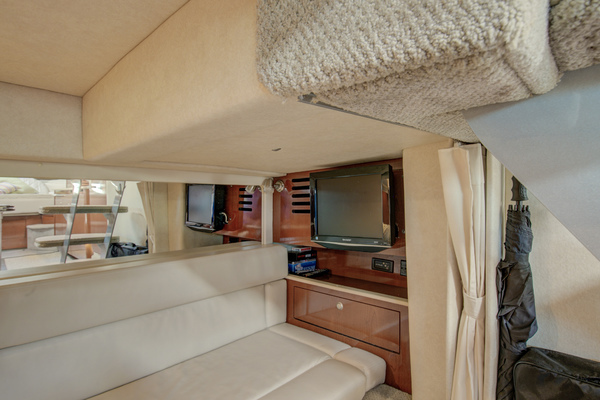 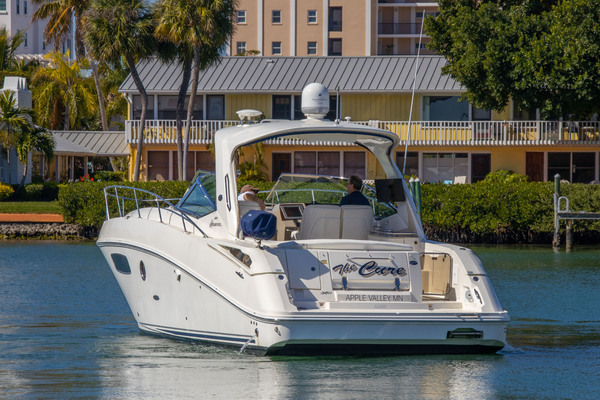 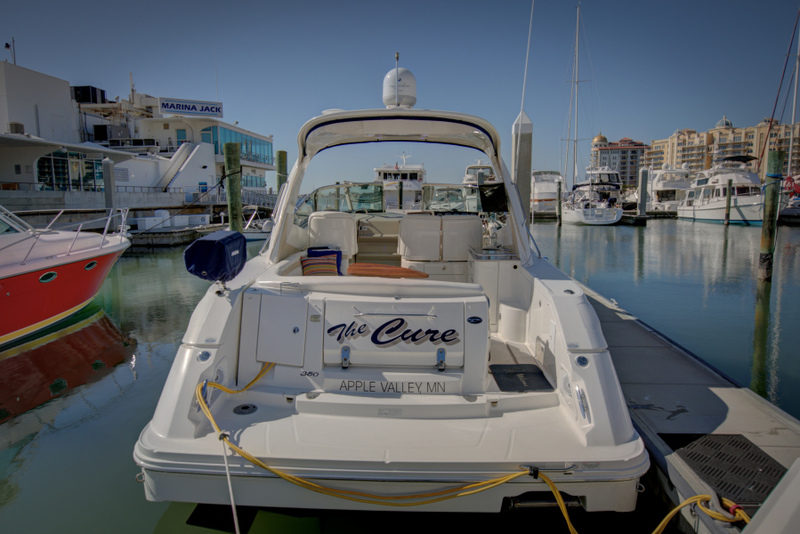 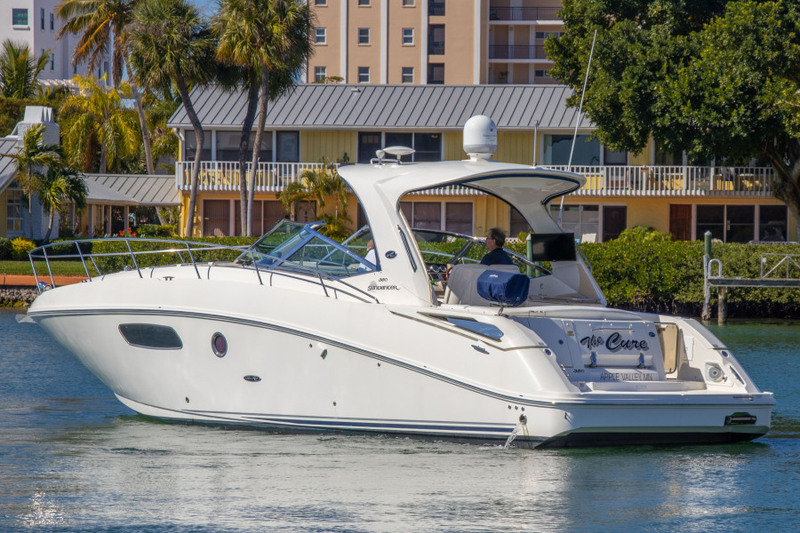 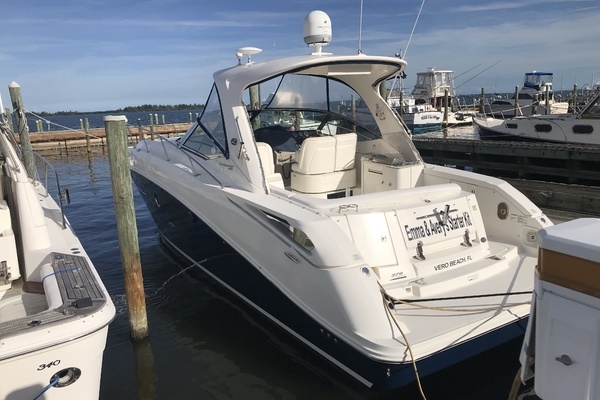 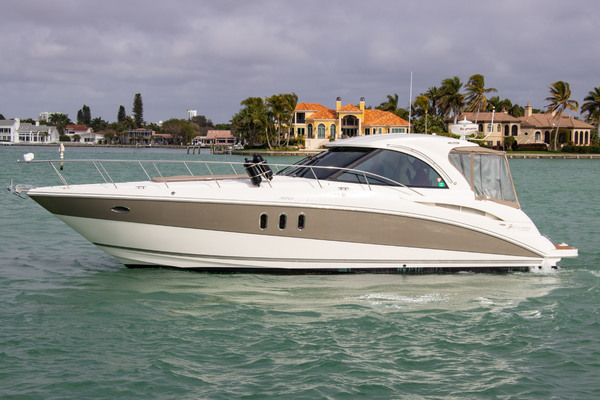 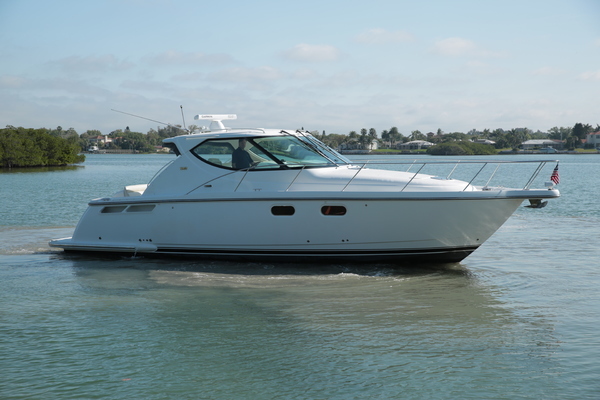 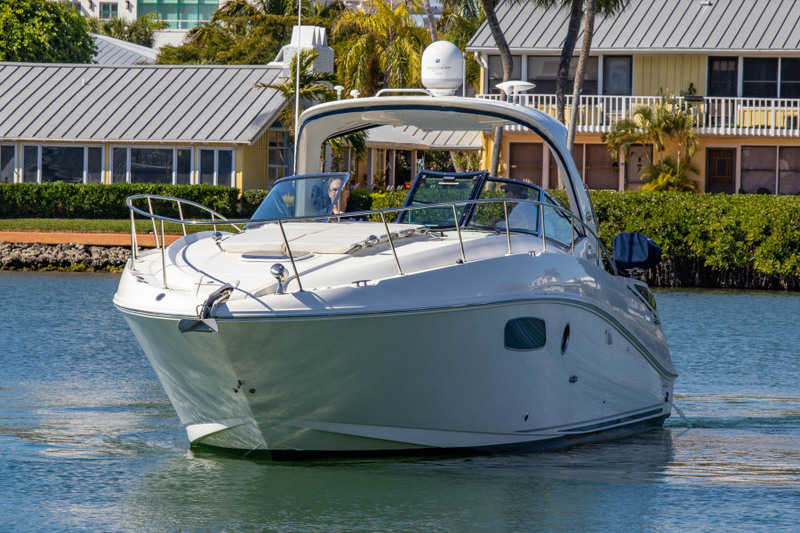 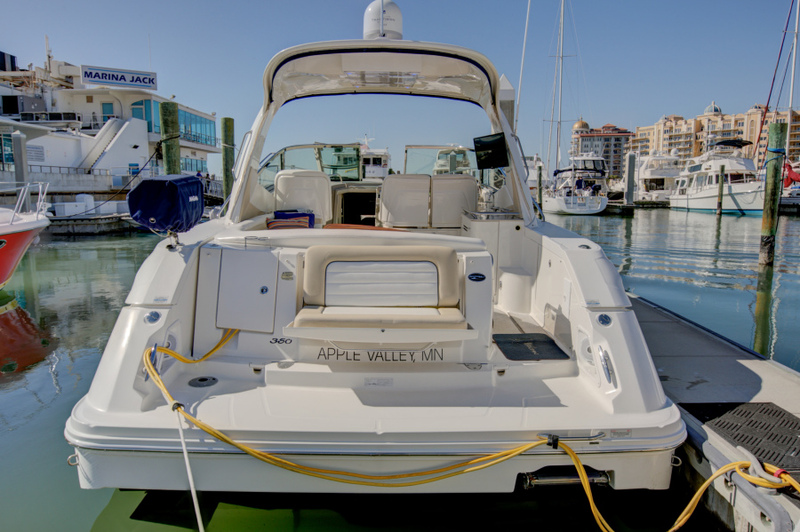 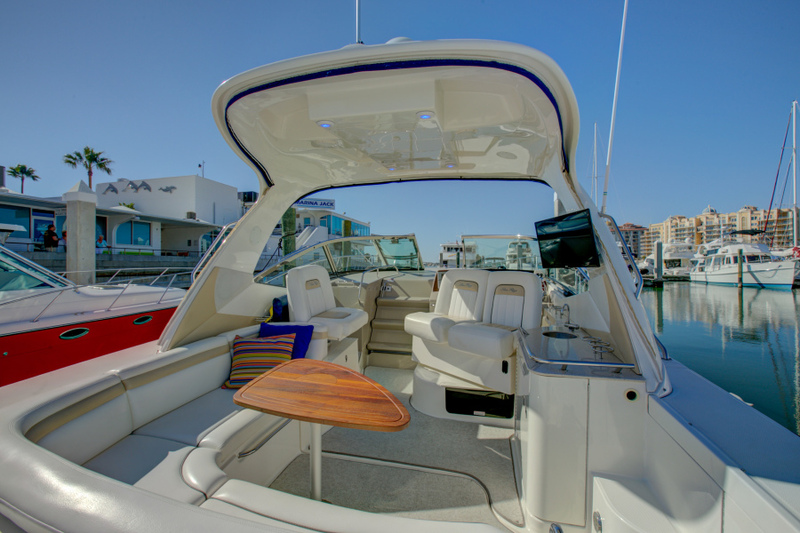 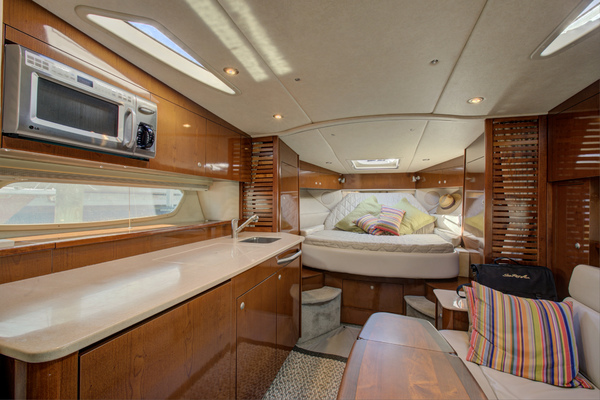 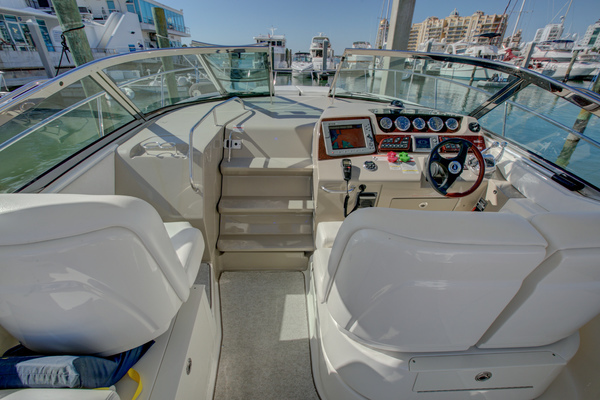 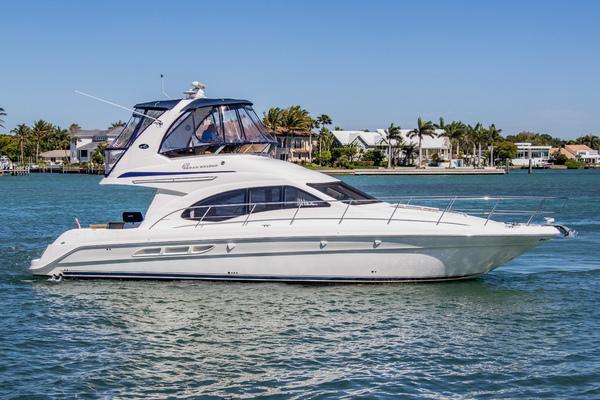 This immaculate one owner Sea Ray 350 Sundancer is a must see! 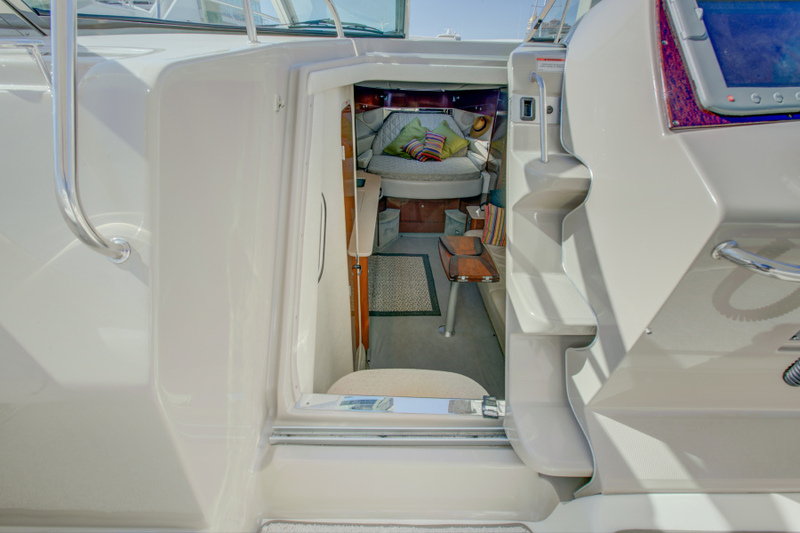 She is loaded with standard and upgraded equipment. 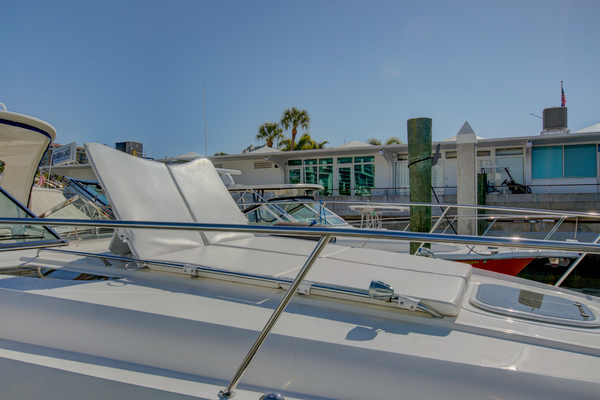 Easy showing at Marina Jack, Sarasota,FL. 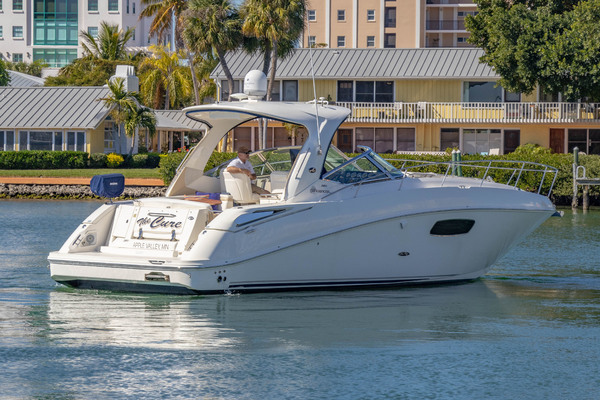 This immaculate one owner Sea Ray 350 Sundancer is a must see! She is loaded with standard and upgraded equipment. 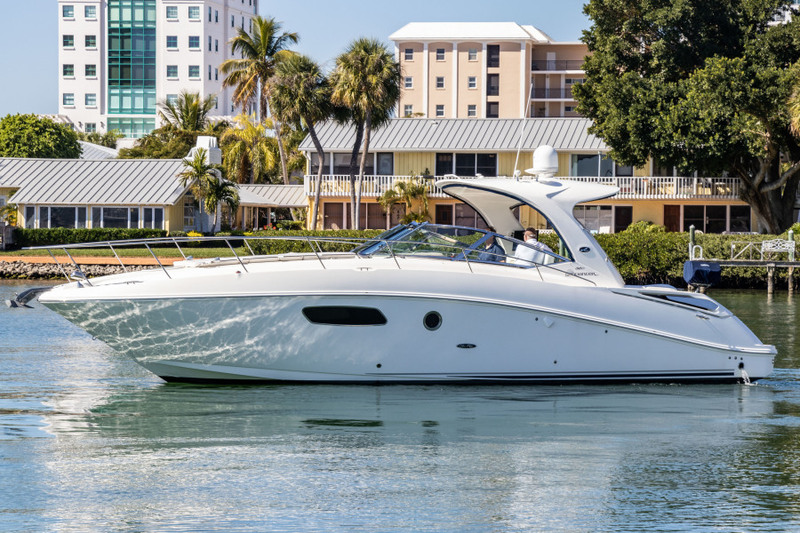 Most all maintenance accomplished by Marine Max. 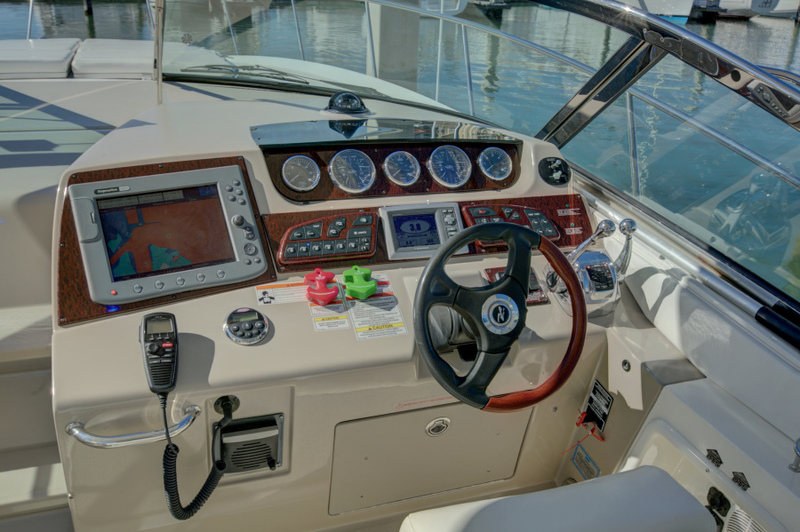 All manuals and documents are intact and included. 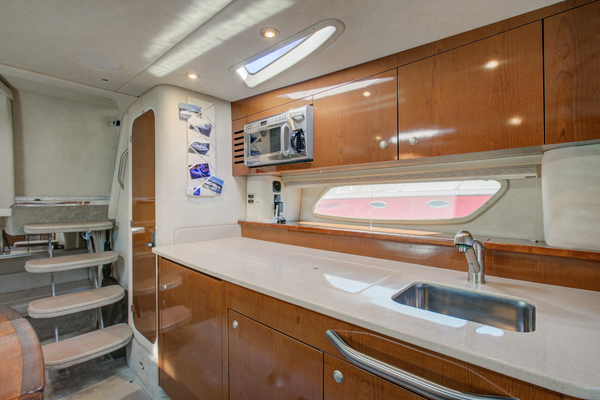 Interior and exterior on regular wash and detail program. 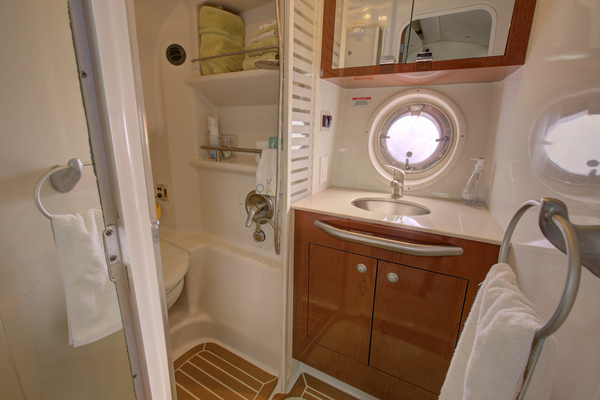 Bottom cleaning being accomplished twice monthly. match for the most expensive European sport yachts. 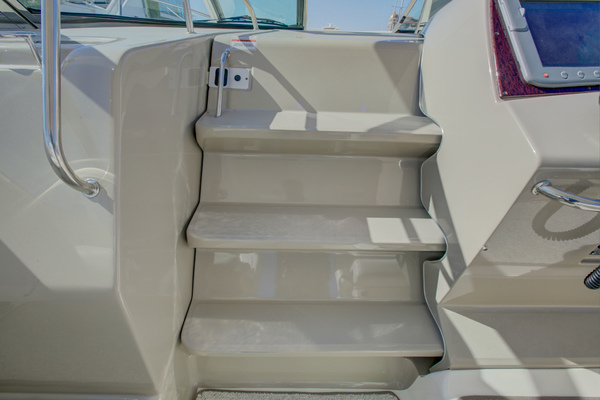 the swim platform. The swivel helm and companion seats are a great touch. 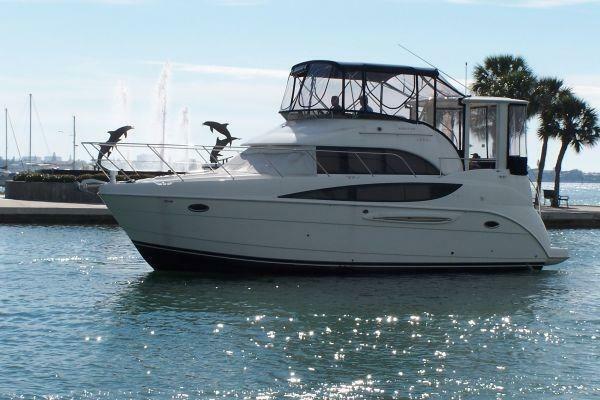 For more information about this yacht contact SYS Broker Robert Angel. Robert is a lifelong boater from northern Louisiana who spent over 30 years in the home building industry. 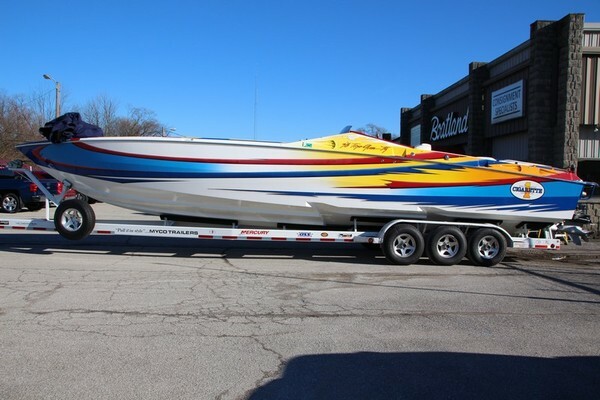 Recreational boating throughout the lakes and rivers of Louisiana and Arkansas developed his love for boating, leading to his relocation to Sarasota to enjoy more of the boating lifestyle. 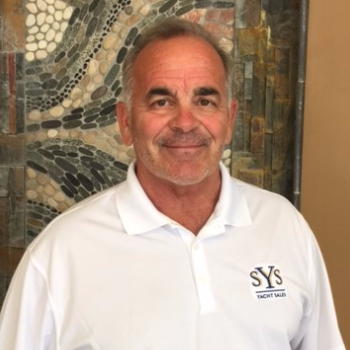 A proud Sea Ray owner, Robert is excited to continue his career in yacht sales with SYS.